Updated Wednesday, Sept. 28, 2016, 2:17 a.m. EDT: According to activists on the ground in El Cajon, Calif., the Police Department informed media that it was aware its officers were responding to a “5150” call when Olango was killed. The name of the police officer who killed Olango has not been released. This information appears to be confirmed by police-scanner audio shared by United Against Police Terror-San Diego Copwatch and Campaign for Justice. Calls to the El Cajon Police Department to confirm the authenticity of the audio have not been returned. Provides emergency assessment and referral for individuals with mental illness who come to the attention of law enforcement through phone calls from community members or in-field law enforcement request for emergency assistance. PERT pairs licensed mental health clinicians with uniformed law enforcement officers/deputies. Clinicians work out of individual law enforcement divisions and respond in the field with their law enforcement partners. Earlier eyewitness accounts indicated that Olango was having a seizure or some other sort of medical or mental-health emergency. 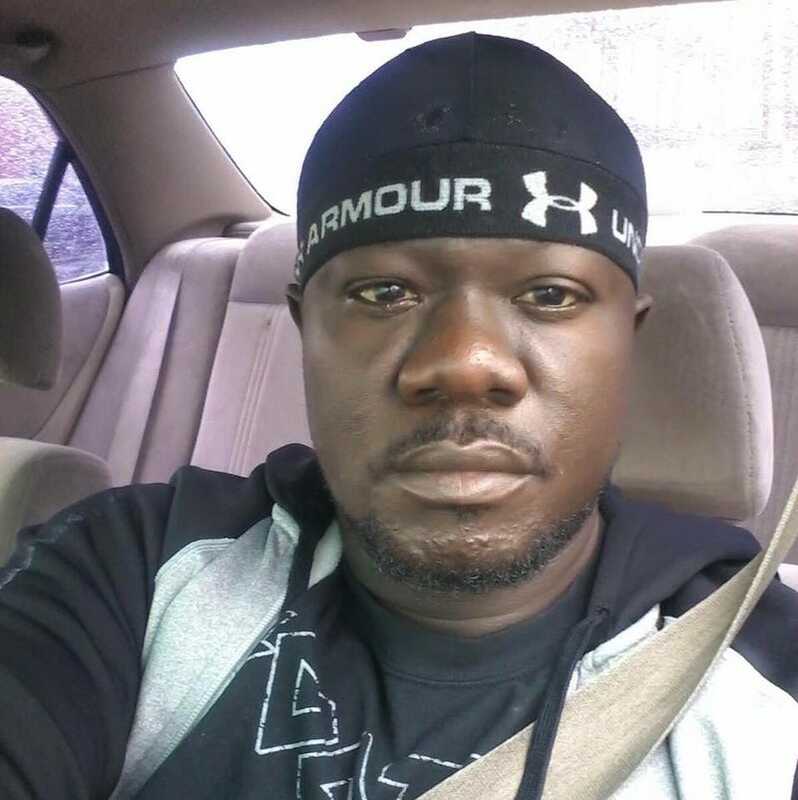 The exact nature of Olango’s mental state at the time he was shot has not been confirmed. Olango’s sister says she called 911 for assistance because her brother was in mental and/or physical distress. Police indicated that they knew they were responding to someone in mental and/or physical distress, based on what police told media and information gleaned from the police-scanner audio. The mental-health emergency response team in place for these situations was not on the scene to assist. Updated Tuesday, Sept. 27, 2016, 10:31 p.m. EDT: The man, identified as Alfred Olango, shot earlier this afternoon by El Cajon police has been confirmed dead. According to multiple eyewitnesses, Olango was having a seizure at the time police shot him. El Cajon Police Chief Jeff Davis confirmed that Olango was not holding a gun. Police in El Cajon, Calif., shot a 30-year-old black man in a shopping center Tuesday afternoon, and his family is searching for answers while protests swell. According to eyewitnesses, the victim was unarmed and was having some kind of mental-health or medical emergency. Police say the man “was acting erratically and failed to comply, although they did not release details on the specific threat he presented to officers,” NBC 7 reports. The man was taken to a local hospital and his condition is currently unknown. According to the victim’s sister, her brother died on the scene. Fox 5 reports that the El Cajon Police Department has not yet been outfitted with body cameras. One witness says that an officer fired at least five rounds. Several eyewitnesses said that the man had his hands up, while others say his hands were to his side. Neither version of events has been confirmed. The entire shooting was captured on mobile phone video from the drive-through at the Los Panchos restaurant. NBC 7's Dave Summers said an El Cajon lieutenant told him the restaurant worker voluntarily turned over the phone. The video at some point in this investigation will be released, the lieutenant told Summers. Maria, an employee at Los Panchos in El Cajon, said police came into the restaurant and took all cell phones from employees after the shooting; they told employees not to talk to anyone, according to Maria. NBC 7 has not confirmed how many phones were confiscated.